Written by: Jess Sanderson | April 10, 2019. Finding the right pair of jeans can be tough, and how do you make sure your jeans fit? Especially when buying your designer pair online. If you have youth on your side, then a pair of skinny jeans will be the key piece in your wardrobe. A good quality pair will eventually mould to your unique body, rather than sagging and losing shape. Our favourites are these Calvin Klein 016 Skinny Jeans in blue, a fashionable colour choice that can be styled all year round. Pair with a plain white t-shirt and your favourite checked shirt to complete the look. If you prefer your jeans go straight down and not to cling to your legs like a needy toddler, then this style might be for you. Worn for generations and defining style for decades, straight jeans are flattering no matter what your body type. Not sure which straight jeans are for you? 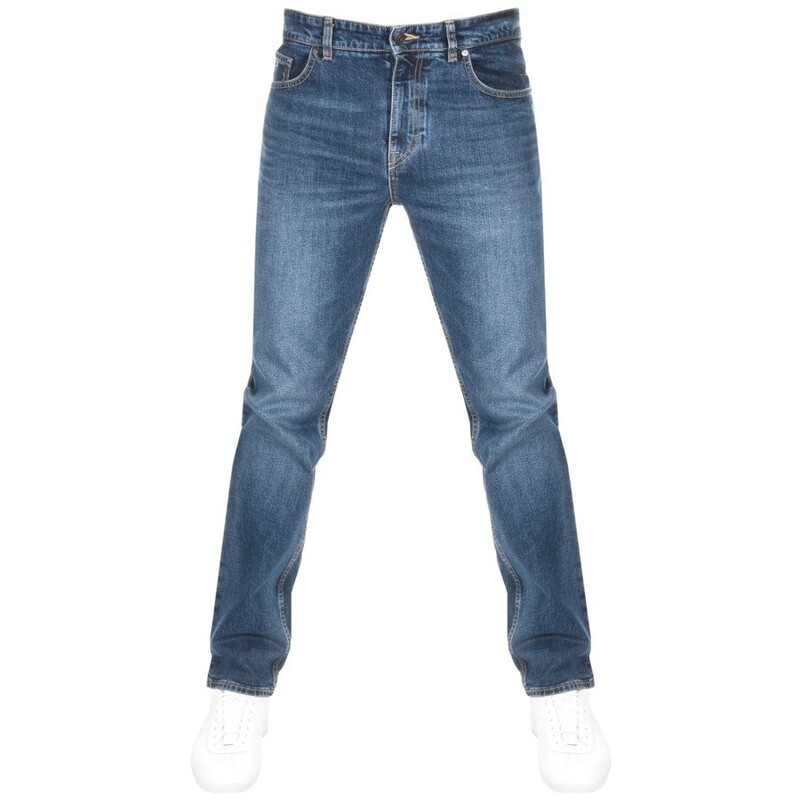 Look no further than the experts at denim and invest in these Levis 501 Original Fit Jeans. Reigning supreme since 1873, these 501’s have an iconic straight fit with an authentic look and feel. They have no added stretch, sit at the waist and can be worn with a rolled hem or full length. 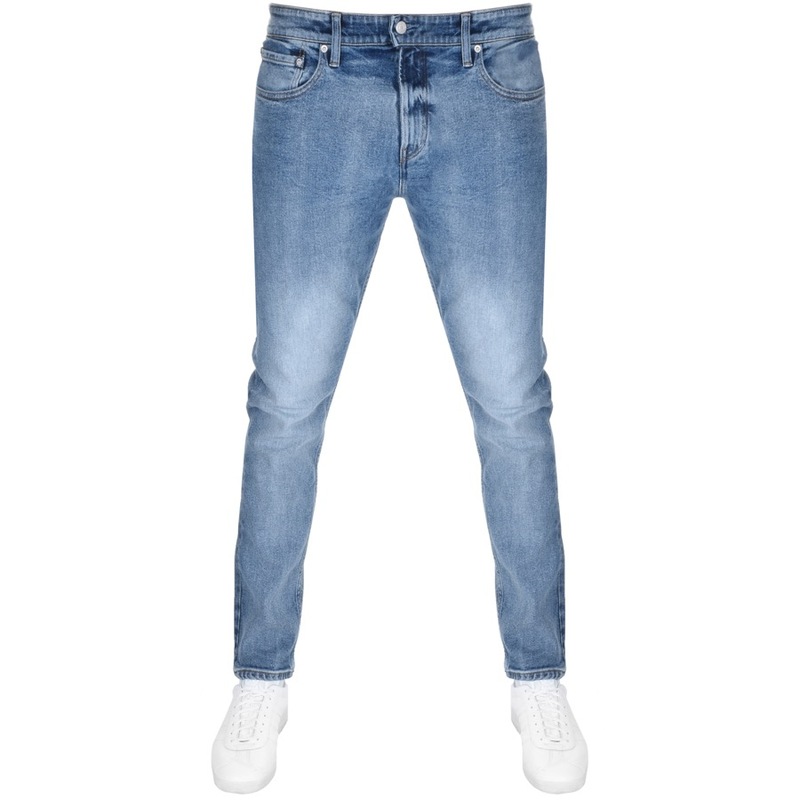 These jeans are timeless and will look great with everything. Roll up the hem and pair with Timberland boots for a carefree, youthful look. 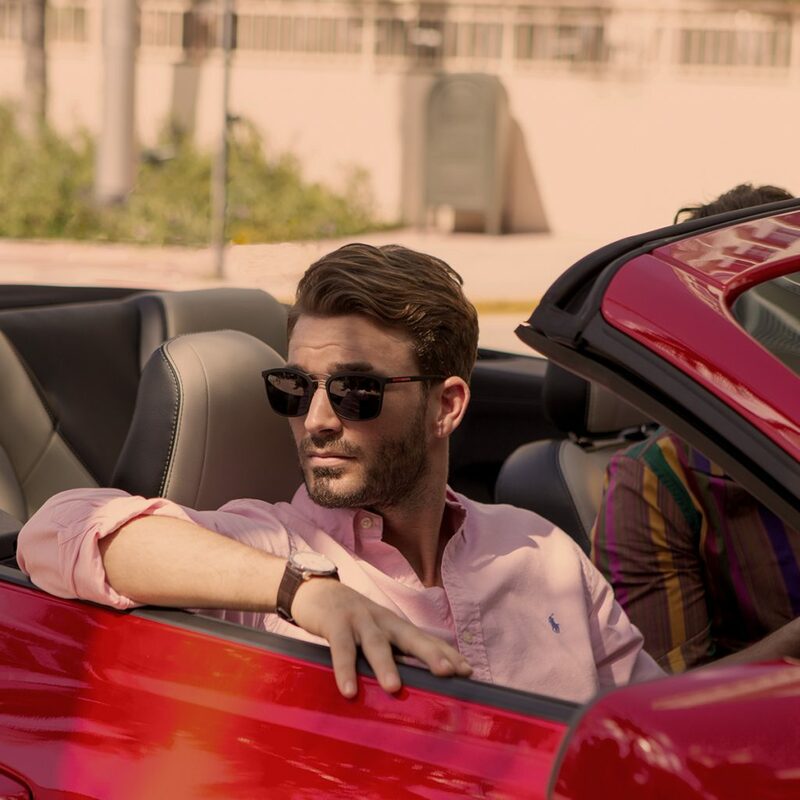 Offering a clean, slim style without the restriction that comes with skinny jeans. This classic design gradually tapers at the ankle whilst still having a relaxed looser fit around the thighs. 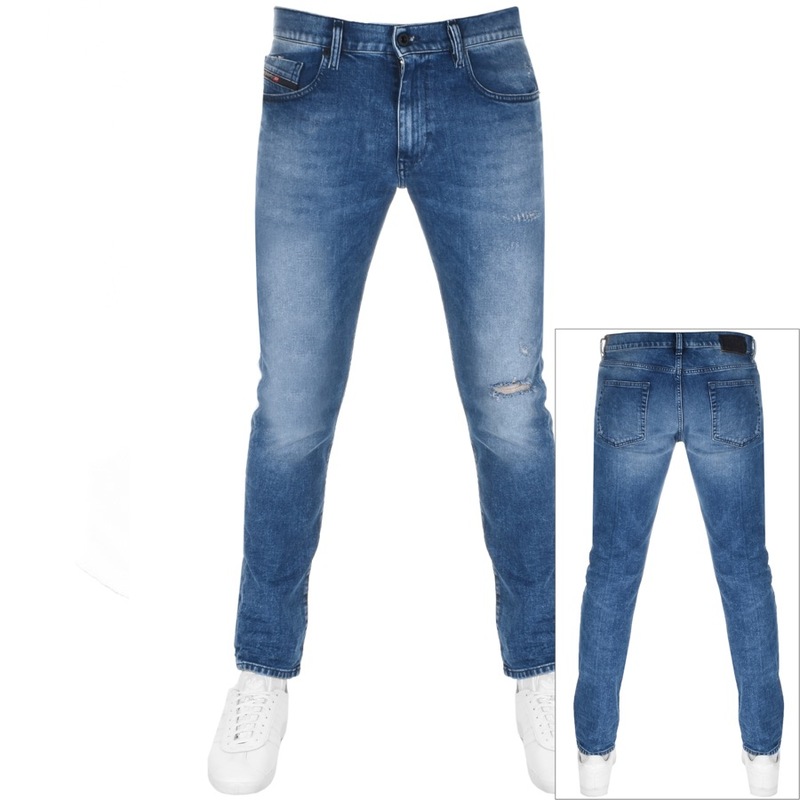 Tapered fit jeans are perfect if you like the skinny look but don’t want to go too skinny. Our favourites are these Diesel D Strukt 081AQ jeans are a great fit for those with slightly larger thigh that still want to achieve a slim look. 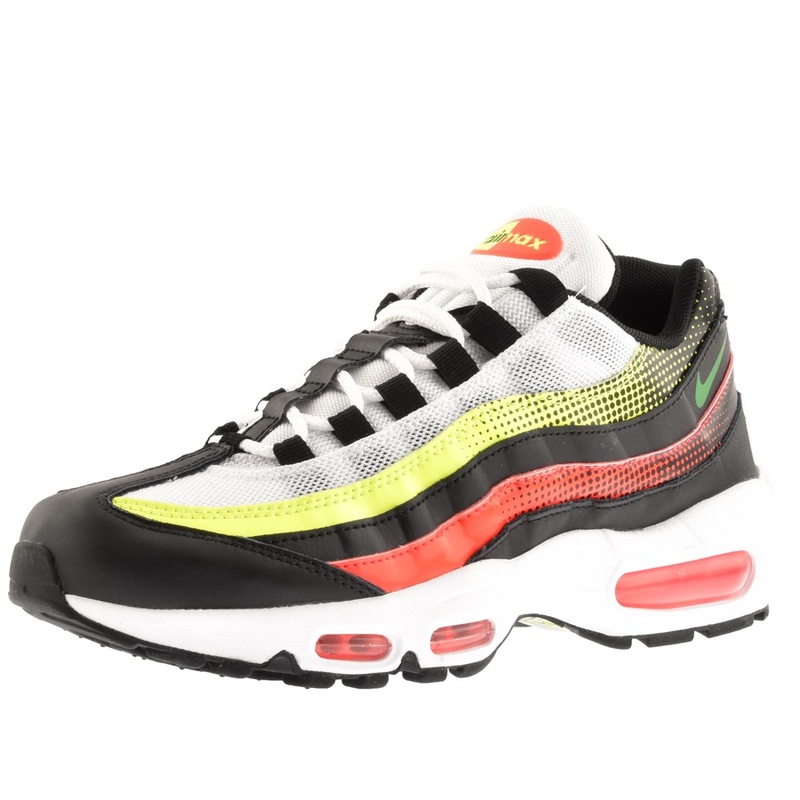 Pair with some classic high tops and a bomber jacket for a unique style. The final type of jeans you can go for are ones that are smart. Not “I do calculus smart,” but still pretty clever for a piece of clothing. 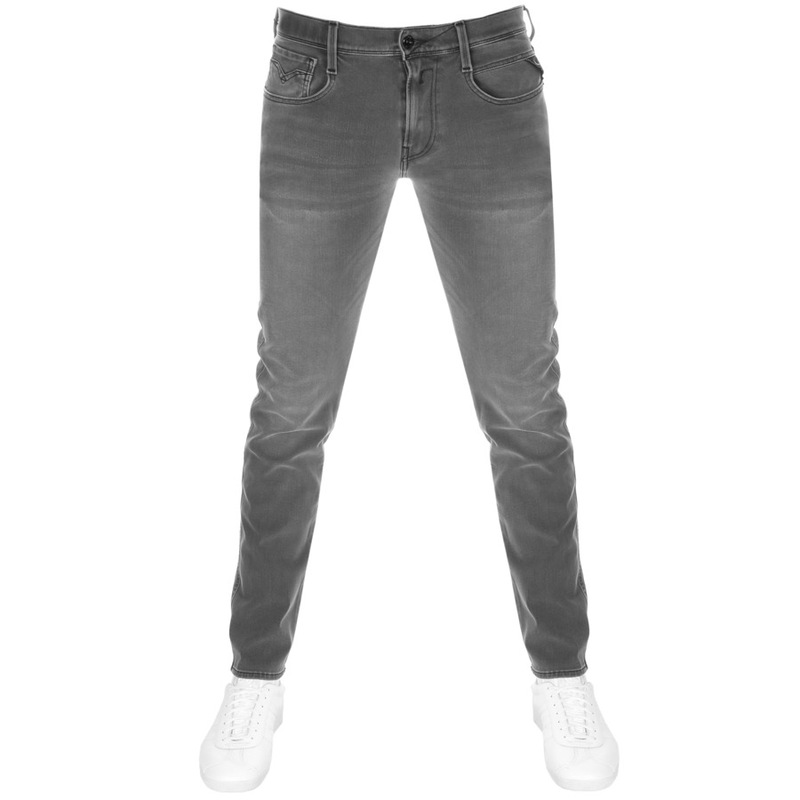 These Replay Anbass Hyperflex Jeans are the ultimate comfort jean. With 3D flex technology, they offer freedom of movement thanks to the superelasticity, super recovery and superior comfort. Combining an innovative mix of special fibre, the Replay Hyperflex jeans stretch in all directions, hold their shape and have a superior feel to touch. Built to last and versatile, these should be your new favourite pair of jeans. A slim, skinny look without the restriction thanks to the innovative flex technology. Which pair is your favourite? For more of our fashion guides click here, and be sure to check back for new tips.